How much does canon AE-1 worth? Read my review and decide the value of your canon AE 1 35 mm single-lens. What are the pros and cons of this camera in just 5 minutes read. The Canon AE-1 was a groundbreaking and revolutionary SLR camera. Since it presence, It has contributed to give the Canon brand much more recognization and reputation. 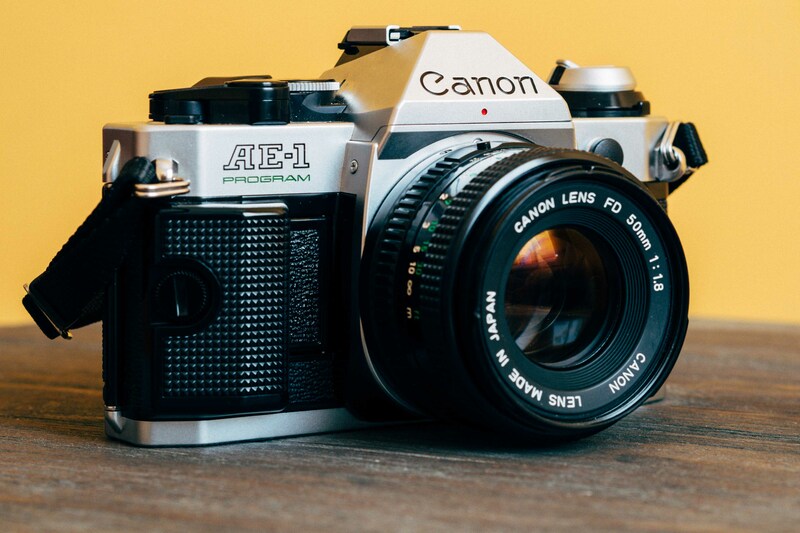 This article offers you needed knowledge on the Canon AE-1 and helps you estimate its value/worth due to its condition and years in use. The Canon AE-1 is a 35 mm single lens reflex (SLR) film camera. This camera is for use with interchangeable lenses. It was produced by Canon Camera K. K. (knowns as Canon Incorporated today) in Japan 1976. Canon AE-1 has an electromagnet horizontal and electronically controlled cloth focal plane shutter with a speed range of 2 to 1/1000 second. And flash X-sync and Bulb of 1/60th second. The camera’s height is 87mm, width is 14mm, depth is 48 mm, and weight is 590 g. Most of the body part of the camera are black with chrome trim, but some are all black. The AE-1 is a legendary SLR because it was the first microprocessor-equipped SLR and also because it was the best seller of its time. 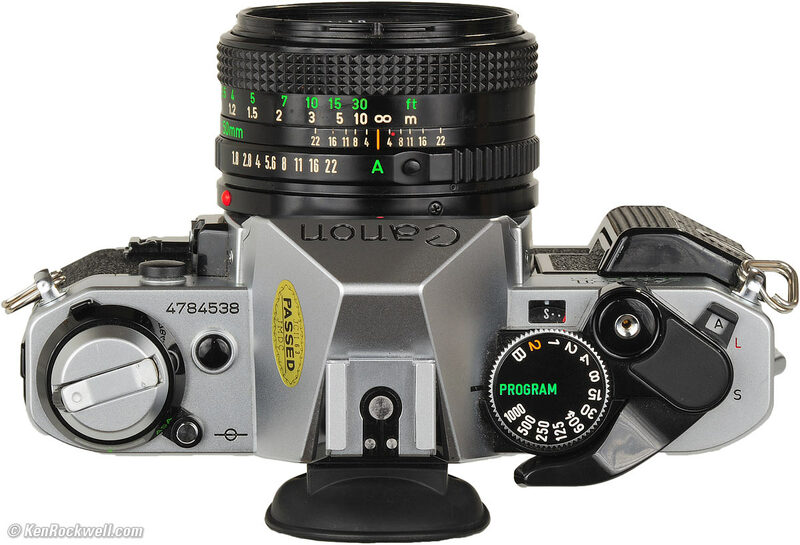 Thanks to a major advertising campaign, the AE-1 was sold more than one million units. Its enormous sale volume made it an unprecedented success in the SLR camera market. The camera has a Canon FD breech-lock lens mount that accepts any FD or New FD (FDn) lens. Even though adapters made by independent manufacturers can be found, It is not compatible with Canon’s later Canon EF lens mount. In 1971, Canon introduced the original FD lenses. However, they did not rotate in the mounting process. Instead, it was done by turning a locking ring at the base to attach the lens, which was slower than the bayonet mounts of the rivals’ cameras. On the other side, the counter argument assured that as the lens did not rotate, the critical distance from lens to film plane would not be affected by the wear. In 1979, New FD series of lenses was introduced. They rotated the whole outer lens barrel to lock. As the inner lens barrel remained stationary, the pins and signal levers still did not rotate. During the late 1970s, there were more than 50 Canon FD lenses available for sales. They ranged from a Fisheye FD 15 mm f/2.8 SSC to a FD 800 mm f/5.6 SSC, and special purpose lenses like a 7.5mm circular fisheye, and a 35mm Tilt & Shift lens. The AE-1 stands for Auto Exposure One, is one of the most popular cameras for those learning the basics of photography. Even though the advancement of camera technology has moved people away from this camera to esoteric cameras, working with the Canon AE-1 gives you the nostalgic feeling of returning your childhood hometown. The true beauty of this camera is its simplicity that disguises the innovative inner working of its design. Its has a compact and lightweight profile with classic colors. Controls on the top panel are easily accessible, including the shutter-speed dial and the bulb. The ASA selection dial is adjusted by pulling up on shutter speed dial, which allows metering for film speed between 5 and 3200. The film advance lever is fitted with the customary rubberized tip, the battery indicator button, the swinging self-timer lever along with the shutter-release button. The battery compartment is also one of its differentiations and defining components of the AE-1. For the user, this camera is a high-end functionality and versatility along with an affordable price tag. The AE-1 allows the way for future electronic cameras while remaining its positions and distinctive features. Canon AE-1 value scale – How much does a canon AE-1 worth? In fact, a search on eBay will get you completed listings with final selling prices. A typical AE-1 with a 50mm lens is commonly sold for $40 to $65. 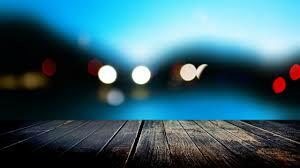 Depending on the additional lenses that are included, there can be up to and additional $50 for each lens. 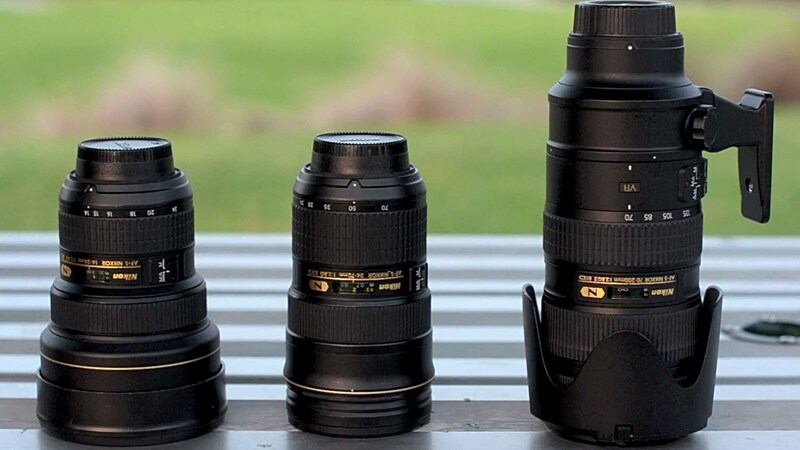 If you an exotic lens, the price can increase a little bit more. One of the problems is that the old Canon FD mount lenses do not mount onto modern Canon autofocus SLRs (both digital and film). So, the lenses are only useful on old and traditional Canon cameras. At the time it was introduced, the Canon AE-1 was definitely an excellent performer and one of the bestsellers. However, now, it’s more than 3 decades later, a lot of those old cameras have issues with bad light seals, fungus in lenses, stuck shutters, etc., which makes purchasing a used Canon AE-1 somewhat riskier unless the camera has been recently and regularly serviced. It would also help if you tested the camera by running a roll of film through it to decide how well or if it still works properly. 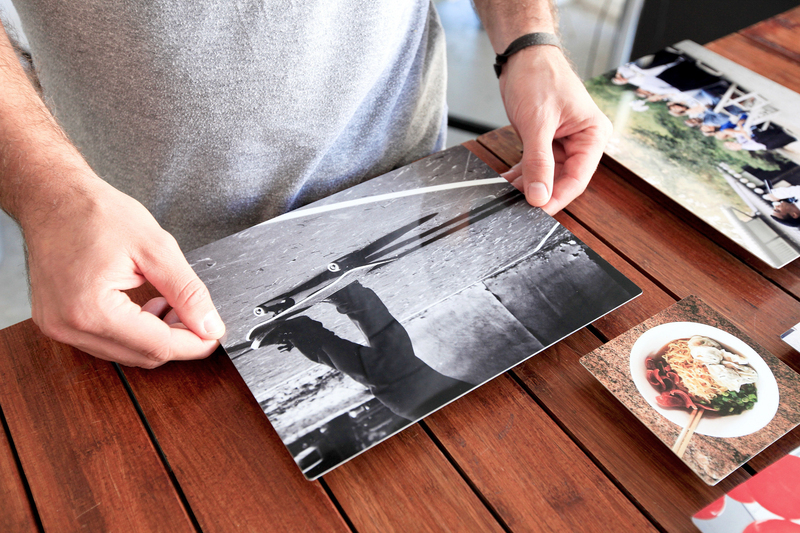 There are two other factors that work against getting a good value of money from a Canon AE-1. Firstly, most people have switched to digital. Secondly, there’s a lot of good used film SLRs and a lot of used AE-1’s out there in the camera market. Thus, it’s not a really collectible camera. Otherwise, I would estimate the value of the AE-1 body, presuming it’s in decent condition at about $50 to $75. Listings that just closed today on eBay were for $49, 33.32, 61.03 (with lens), $41.00 (with flash and lens), $145 (with zoom lenses), etc. However, why anyone would pay $150 on Craigslist still appears to be mysterious for me, while one could buy 3 such bodies on eBay for the same price. To put it in a nutshell, the Canon AE-1 was a good camera in its time, but it’s not worth that much anymore. Yet, it may still worth quite a bit more to you. If you can get good photos out of it, the camera could be priceless. The Canon AE-1 had a long-lasting legacy in the camera industry, as manufacturers introduced increasingly advanced electronic focusing and metering system. Oddly enough, people still find themselves shooting in manual mode. It’s not about the actual results you may get by doing with such a lens; it’s the experience and rewards gained by working with a camera of such a legendary status. I hope that with this post, you can understand how much does a canon AE 1 Camera worth!